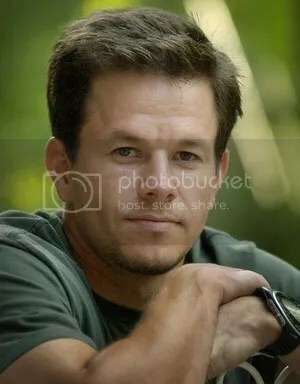 Mark Wahlberg plays Marcus Luttrell, the only survivor of Operation Red Wings. Film 44 in association with Weed Road Pictures and Spikings Entertainment are in production on the major feature film “Lone Survivor” based on true events of Operation Red Wings, a joint military operation that took place in the Pech District of Afghanistan’s Kunar Province in Late June through Mid-July 2005. 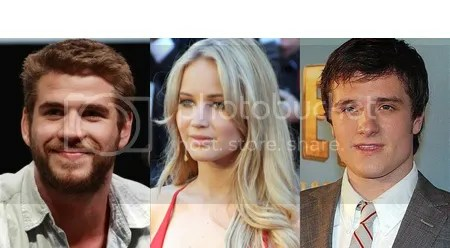 There will be an open casting call in New Mexico for men, women, and children who are interested in working as fully paid extras on the film. Shooting starts on September 18, 2012 in the Albuquerque and Santa Fe, New Mexico areas and will continue through mid-November. Over 1,400 extras in New Mexico will be used in the film, in addition to several dozen local actors.